The SP-190 is no longer available under vendor label, but we are happy to say that it is now under our Rare Body Care label. 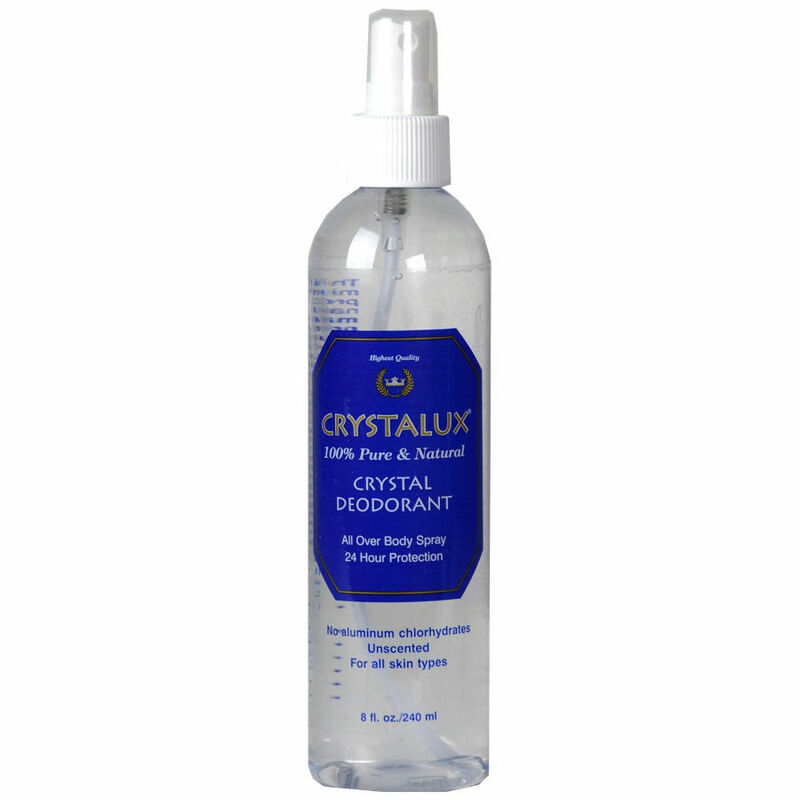 The Crystalux Deodorant is all natural antiperspirant. It is chemical free, paraben free, aluminum free and made with all natural and pure ingredients. Safe for your skin and great for all types of skin. 24-Hour Maximum Odor Protection, Naturally! No Parabens, no aluminum chlorhydrates or zirconium and no chemical additives have been added. Hypo-allergenic, unscented, non-staining, dries quickly, for all skin types, no animal testing. Ideal for underarm area and sensitive intimate areas. Can also be used for foot odor (can be sprayed directly on feet and in footwear) or any other area with skin folds producing sweat and odor.